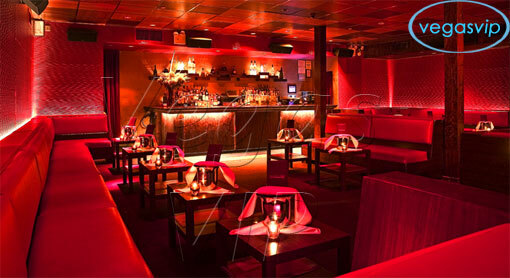 Out on Tenth Avenue, between 26th and 27th Streets is the ultra-lounge known as Marquee. People flock to Marquee because it is the perfect cross between an intimate and seductive lounge and a high energy, pumped up nightclub. With design similarities to a typical classic gentleman's club, Marquee is both sophisticated and lavish all on its own. According to the New York Times, Marquee is one of the top celebrity and millionaire party spots in the New York club scene. Not only that, but it seems that Marquee continues to get more popular with age. Marquee can easily accommodate 600 people. The building is large enough for a massive amount of people and yet it is designed in a way that is spacious and lovely. There is always something new to see at Marquee. The design of Marquee is a sight to see. The roof of the building was originally removed to accommodate the dramatic vaulted ceiling and the lighting fixtures that twinkle along the 35 foot high staircase. The main charm of Marquee lays in the fact that you have three distinct areas to choose from. If you head up to the second floor lounge from the main level you will find your own dance floor and top of the line sound system. You can have your own party with all new people as you watch something different going on with the people down below. Meanwhile, in addition to the main area on the main floor there is also the Red Room. 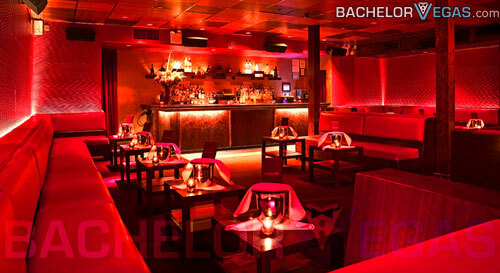 The Red Room offers intimacy and a spot for sensual conversation and getting to know someone. No matter which room you are in you will find excellent service, a full service bar, and the ability to have specific music playing based on the setting of the room you are in. 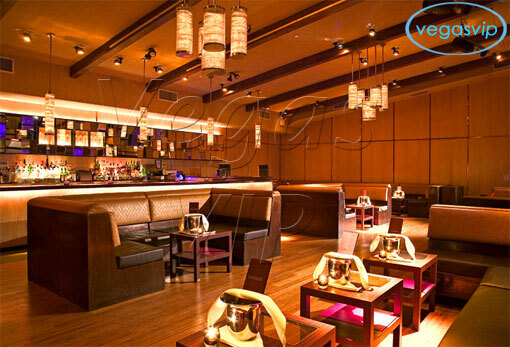 Patrons of Marquee love the fact that the door policy is as strict as it is. Every person that you pass while in Marquee will be beautiful, rich, or a celebrity. You cannot go wrong mingling with a guest list like that. 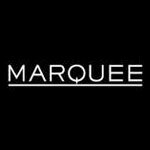 Marquee is the essence of Manhattan nightclub with chic, trendy decor, celebrity clientele, and world-famous DJs. Located in Manhattan's Meatpacking District, Marquee has thrived in arguably the most competitive nightclub district in the world. Marquee is the ideal spot for a VIP night out in the Big Apple and New York City VIP Services has all the connections you need to make your night out an unforgettable one. Call 315-212-5068 today or email info@nycvipservices.com today to get your plans at Marquee in motion. This venue captures everything you would expect to see in a Manhattan nightclub. A giant disco ball dangles from a towering ceiling to deliver the classic party vibe from back in the day while funky hanging lanterns and embedded lights add the modern look that many people enjoy. Every surface is well-finished and slick, helping to reflect the creative lighting back into the room. 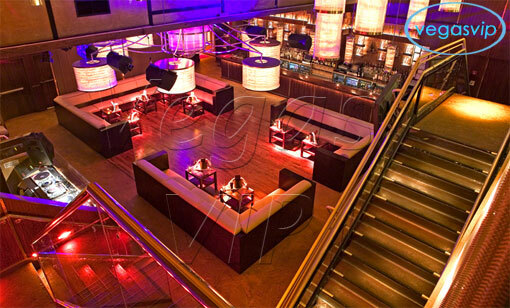 Marquee offers two floors of spacious party area, the main flood being downstairs with a VIP lounge upstairs. Super high ceilings provide extra breathing room and more room for hanging lights which give the dance floor some added character. Marquee brings in the best DJs in town to light up the party with today's best dance tunes. Hip-hop and house tend to be the most popular, but depending on the DJ, you can find a variety of music to groove to. The DJs themselves bring in an entire following of fans to add to the crowd which brings an extra dimension to the overall vibe in the club. You can expect to see plenty of dancing and even some live performances once in a while. The best way to enjoy Marquee is to purchase some bottles so you and your friends can hang in the upstairs VIP lounge. A set of arching staircases lead you up to the VIP section. Couches and tables line the room and a private bar acts as the centerpiece on the back wall. This is where you will find the celebrities and models hanging out. More often than not, you will be sitting side by side with some of the world's most prominent entertainers. Reserving a VIP spot at this club is no easy task, but New York City VIP Services can make all the necessary phone calls to have you popping bottles with the people you see on TV. Call 315-212-5068 or email info@nycvipservices.com today to have your table reserved. Our customers receive all of the best things that Marquee has to offer, all at discounted rates. Don't worry about that annoying cover charge or that annoying wait in line. New York City VIP Services allows you to skip the BS and proceed straight to your table. We also provide our customers with awesome discounts on the bottles they purchase. Contact us today to put your plans at Marquee in motion and get ready for a great night out in New York City.